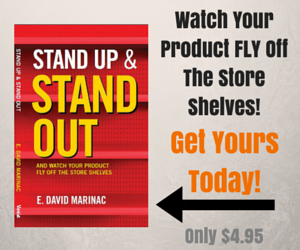 President & CEO of StandUpPouches.net debuted his first book, “Stand Up & Stand Out”. Learn why flexible retail packaging is taking the world by storm and how YOU and your business can be apart of the next big thing. Order your copy today by clicking the image below.